Thank you to everyone who came out to walk with me on Sunday (30 September 2018). 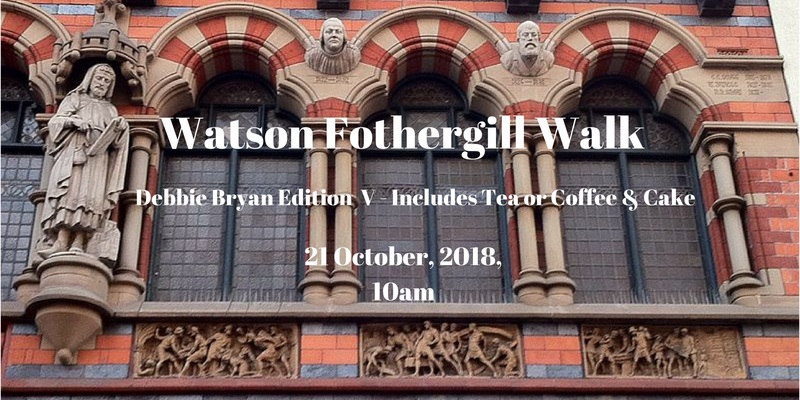 The next walk will be on 21 October 2018 at 10am. Once again the walk will conclude at Debbie Bryan with tea or coffee and cake included in your ticket. Debbie’s tea room also offers light lunches and other refreshments plus a wonderful gift emporium stocked with local crafts and unique homewares. 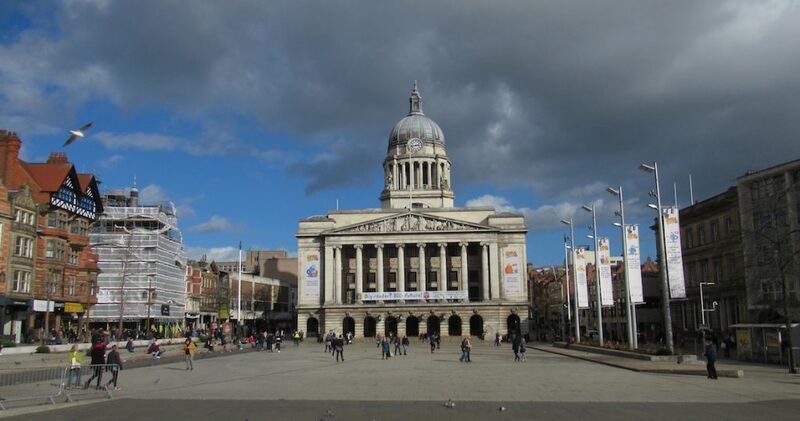 I am also going to be presenting an illustrated talk at Beeston Library, on 21 November at 2pm. 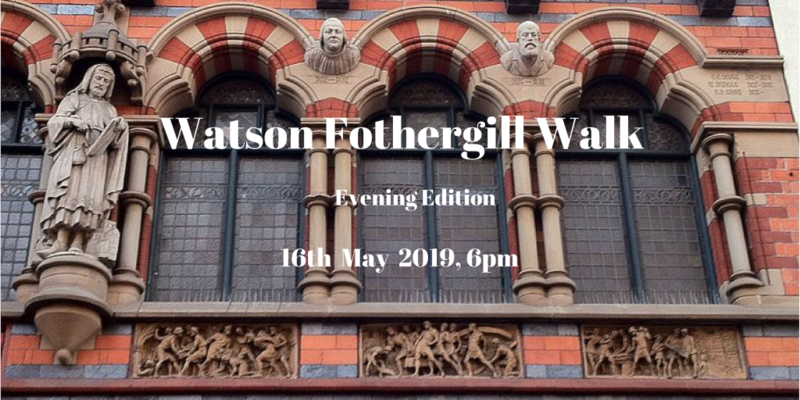 The Watson Fothergill Virtual Guided Tour will be some highlights from the walk presented with photos in the library’s meeting room – so you can see Fothergill’s work without leaving your seat. 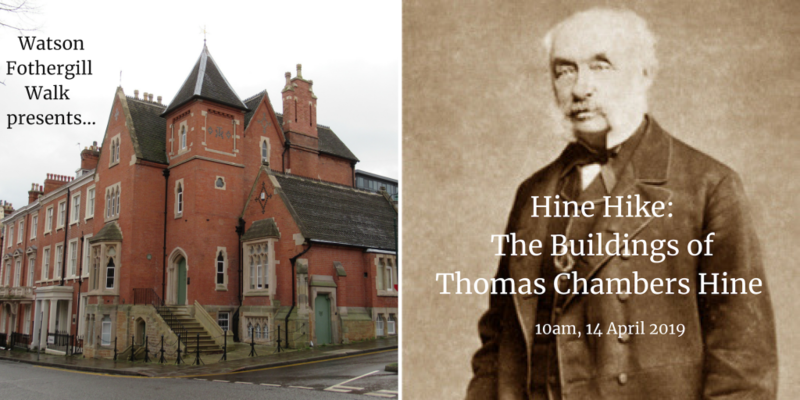 Tickets are £3 and available from EVENTBRITE or from Beeston Library.